Get your Grotty On ! Nick Olsen from PredictWind is flying in from New Zealand to make this presentation. HOW TO OBTAIN AND UNDERSTAND PREDICTWIND WEATHER FORECASTS AND WEATHER ROUTING USE THE PREDICTWIND OFFSHORE APPLICATION. 2018 Go East Rally participants, crew members & Down Under Rally partners all welcome ! The word "masquerade" has its roots in the French word,"mascarade" and given that we are off to the french colony of New Caledonia we decided to theme the party! You can make , hire or buy a mask. It can be a traditional masquerade mask or any mask that you want to wear the only theme is that of having a bit of fun! There will be a prize for the couple chosen as best masked couple! On the Gold Coast and Need a Lift ? Margaret & Clayton are mates of the Down Under Rally. They are also yachties and they are replenishing the cruising kitty by offering their services as drivers. They are happy to pick you up from anywhere on the Gold Coast and take you to anywhere on the Gold Coast. They are also happy to do airport transfers to and from Brisbane and Gold Coast Airports. A "fair price with great service" is their motto. If you are wanting to pick up other people along the way they are also happy to do this too which is perfect for getting to rally events at the Southport Yacht Club if your boat is at Coomera or one of the Hope Island Marinas. 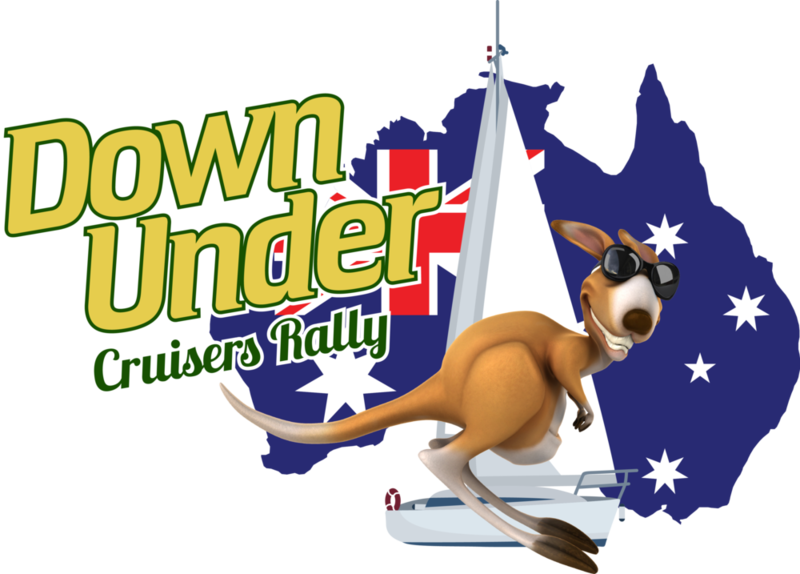 Mention the Down Under Rally when you call ! Newer PostIf the worst happens while you are "out there" could you save a life ? Older Post More"Rally Good Deals" & More"Rally Great Prizes"